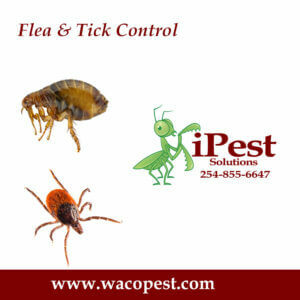 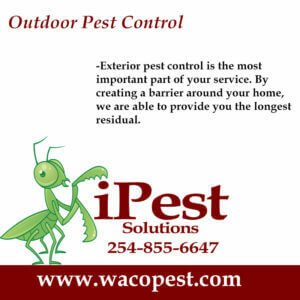 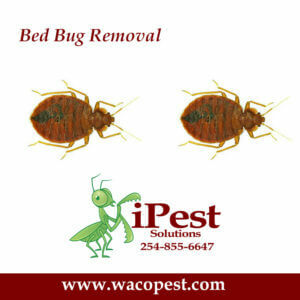 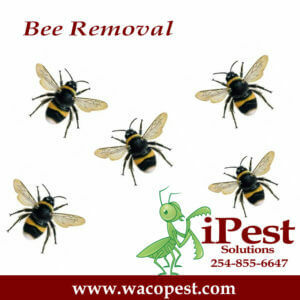 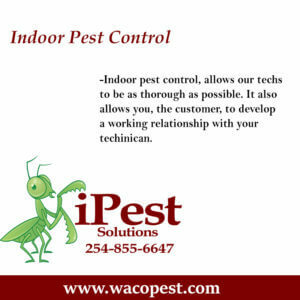 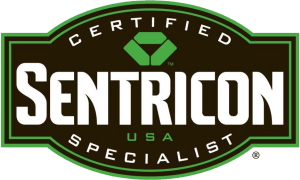 Let iPest, located in Crawford, Texas manage all of your pest and insect control needs. 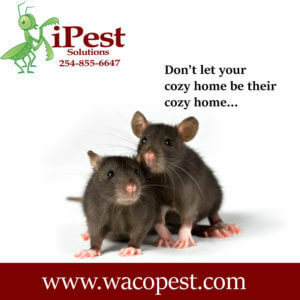 From residential to commercial, we offer top-quality service using Integrated Pest Management (IPM) in the Crawford and surrounding communities. 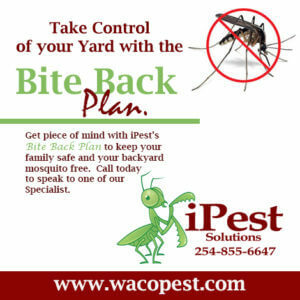 Please visit www.whatisipm.org.